Professional recording studio with live room and house engineer. 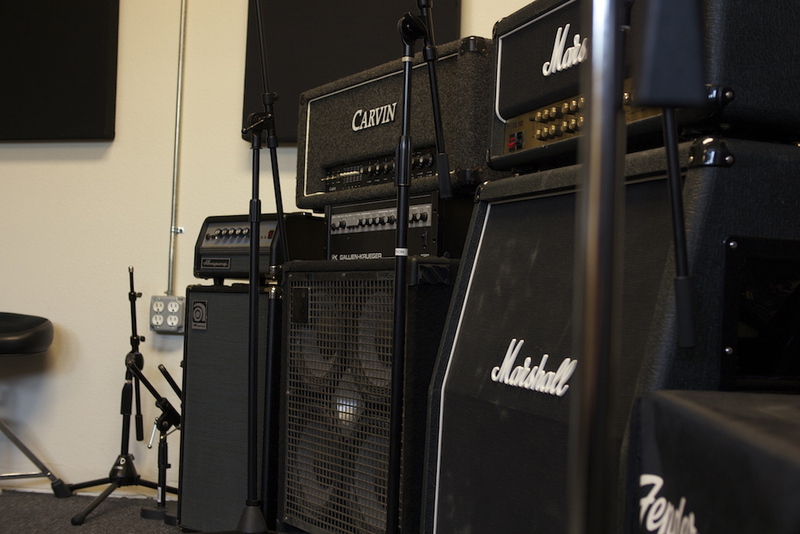 Equipped with microphones, in house studio instruments, and more. Protools 12 HD with 16 channels i/o of simultaneous recording into a Mac Pro. Please check out the Music Vault to hear recordings all done at Expostion Studios.